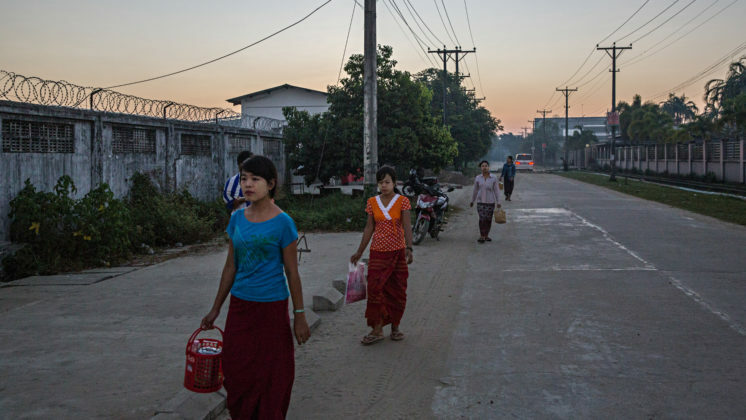 After years of sanctions, trade with Myanmar (formerly Burma) has started to flow. 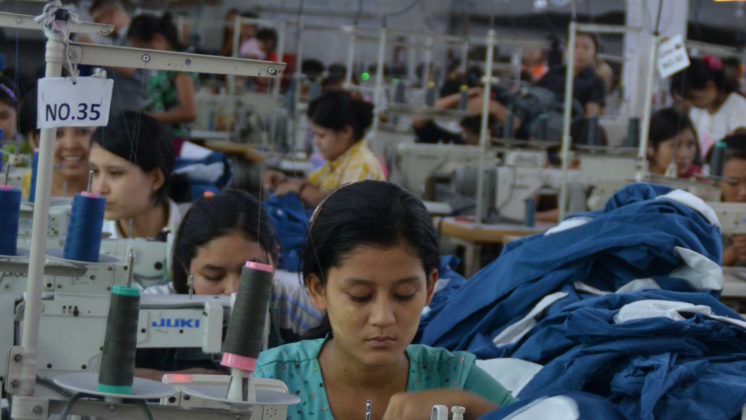 Low wages and favourable trade conditions are luring garment production from the region to this fragile democracy. 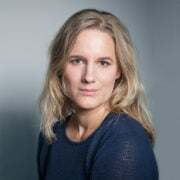 Big and lesser known European brands are tempted to join in with this ‘race to the bottom’, unhindered by poor working conditions. 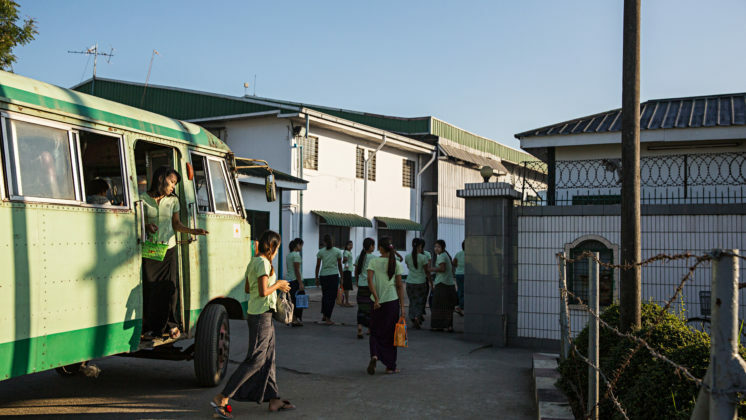 In a new report, “The Myanmar Dilemma”, the Centre for Research on Multinational Corporations (SOMO) documents in detail how garments made in Myanmar for brands including H&M, C&A and Primark are produced for very low wages. 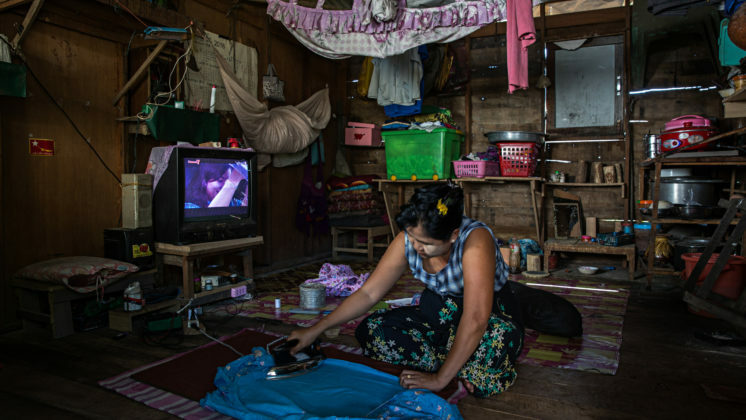 Researchers found that long working hours and child labour are no exception in this industry. 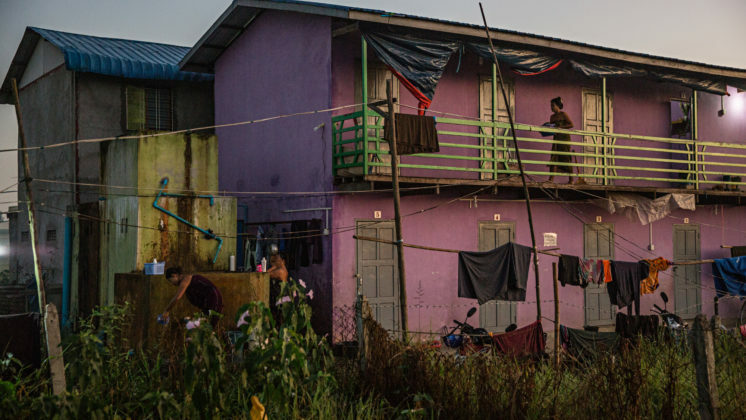 In the development of industrial zones, land rights have also been violated. 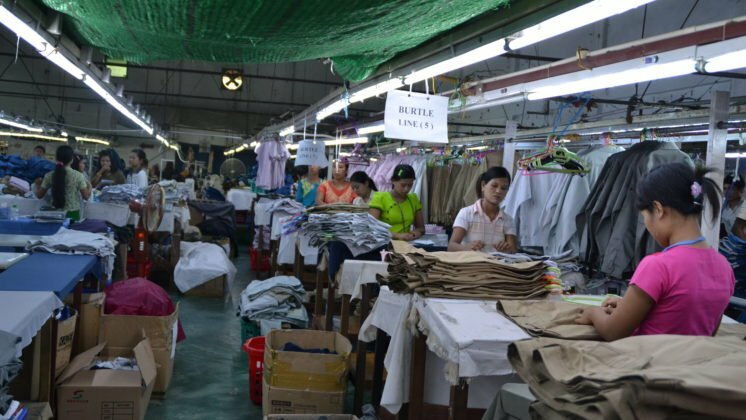 Myanmar is so attractive to the garment industry because it is cheap due to low wages and favourable trading conditions. 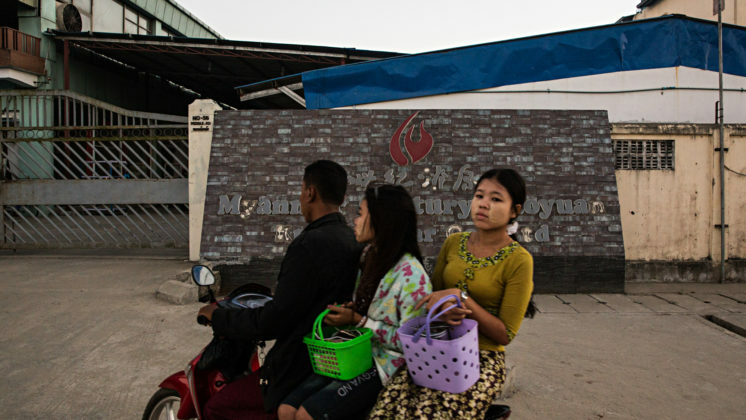 Under pressure from the garment brands, Chinese and Korean factory owners are among those who have moved their production to Myanmar. 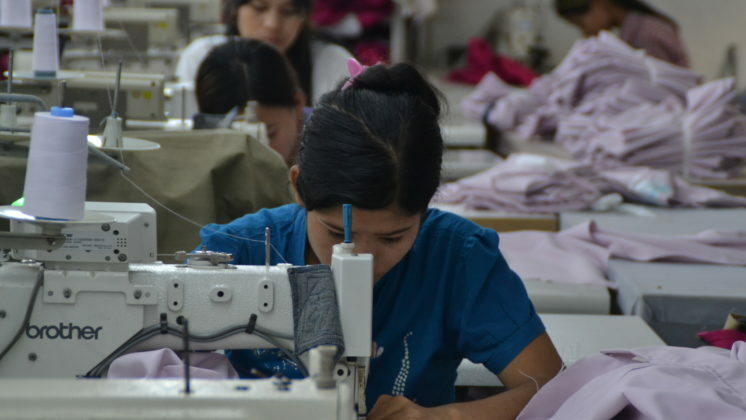 This ‘race to the bottom’ causes unhealthy competition between garment producing countries in the region. 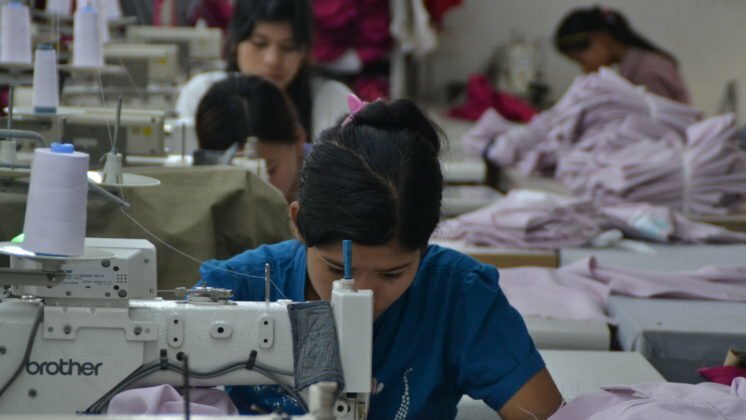 Together with the local NGOs Action Labor Rights (ALR) and Labour Rights Defenders and Promoters (LRDP), SOMO investigated 12 export-oriented factories where 400 workers were interviewed. 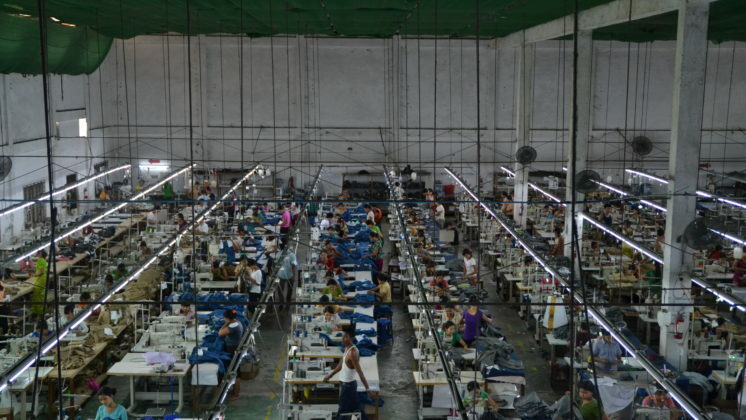 Eight of these factories are foreign-owned. 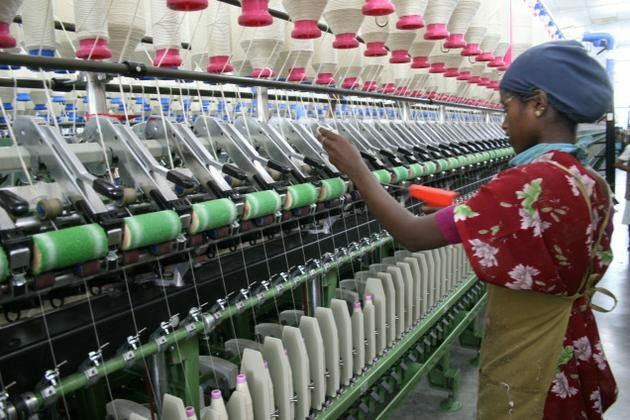 SOMO also spoke with clothing brands, improvement initiatives, factory owners, employers’ organisations and with local and international trade unions and NGOs. The research findings were presented to the companies mentioned in the report before publication. Many of these companies did not bother to respond. 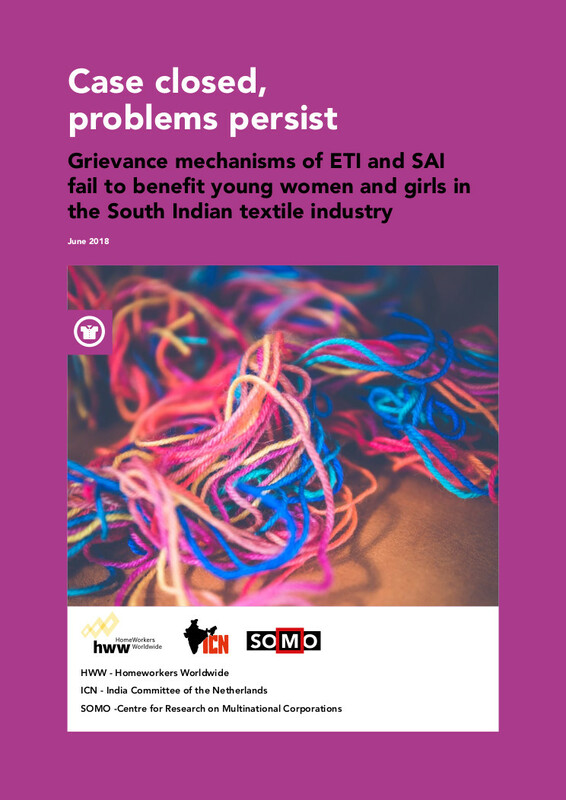 Companies that did react revealed a mixed picture: they recognise many of the problems, but at the same time the companies lack a convincing approach to solving these issues, which deeply concerns SOMO. 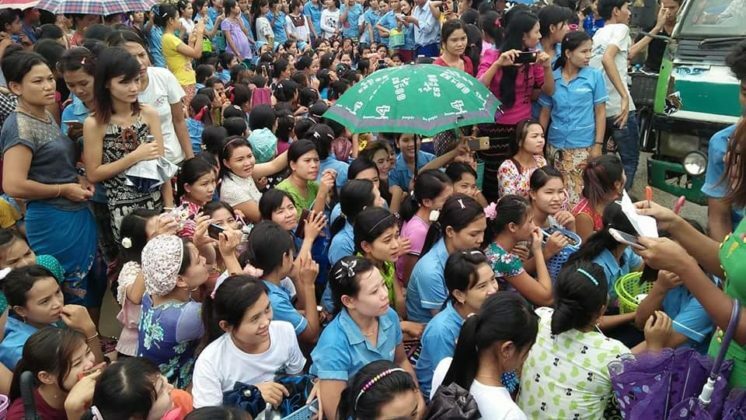 Garment workers hail from the impoverished countryside, moving to the city to find work. 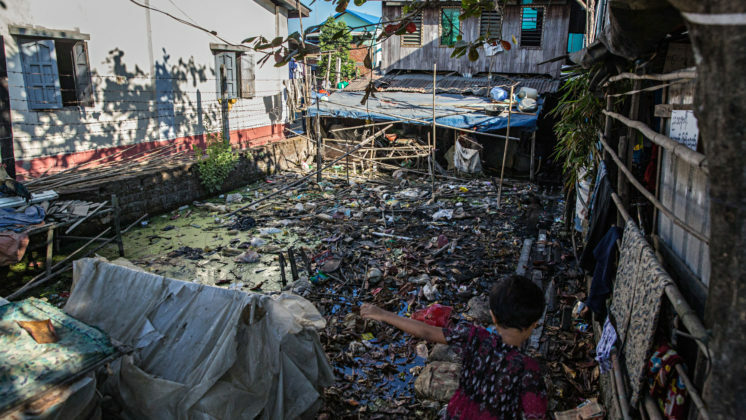 They often end up in slums, sometimes even without electricity or running water. That is all they can afford, since the legal minimum wage is a pitiful € 2.48 per day. 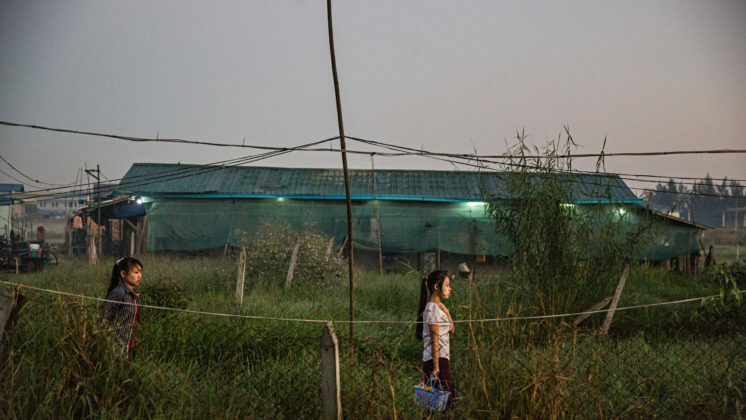 To earn money, they work for long hours, sometimes for up to 11 hours a day. In peak periods, workers sometimes have to do forced and unpaid overtime. 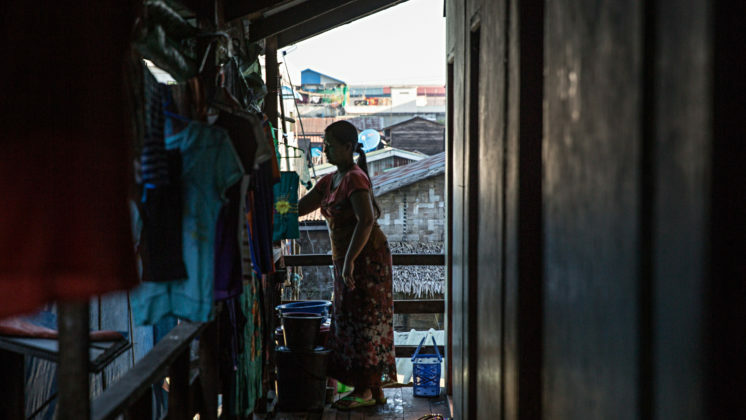 It often happens that salaries are withheld when workers cannot work due to illness. Girls younger than 15 years old find employment in this sector. And to make matters worse, workers have very few opportunities to file complaints and get redress. There are very few independent unions. These are serious violations of international labour standards. 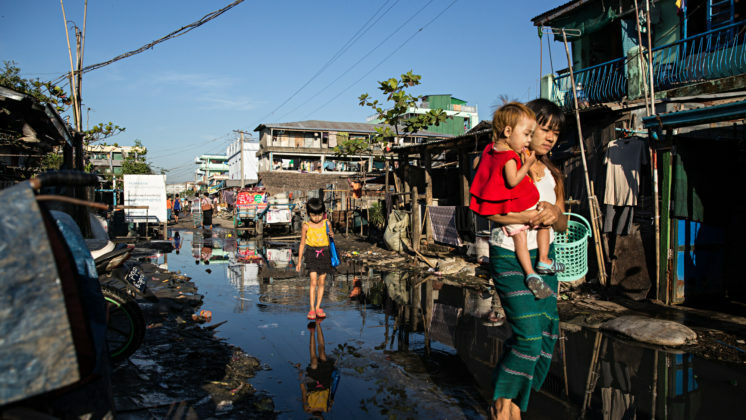 The political and socio-economic situation in Myanmar is still very unstable. 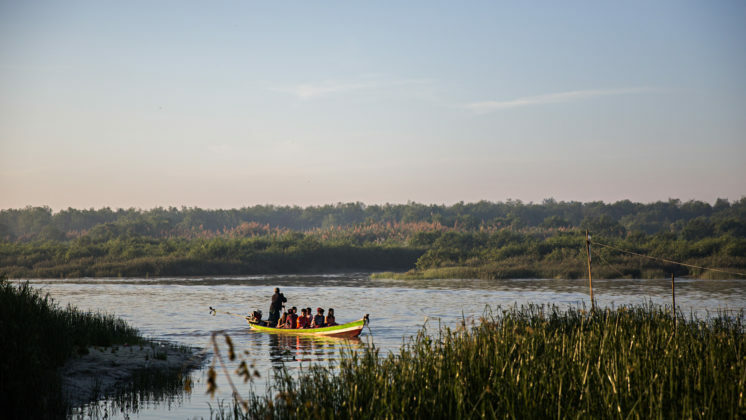 In parts of the country there are armed struggles between the army and ethnic groups. 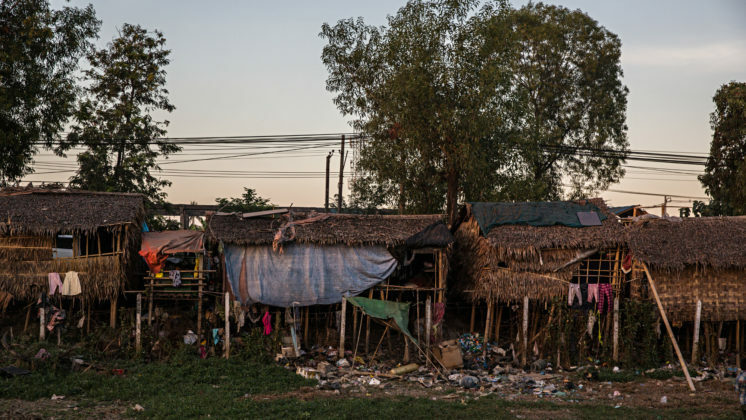 Villages and communities have been evicted from their land to make way for industrial parks and Special Economic Zones without consultation or adequate compensation.